So we’re still in winter huh? Lately it’s been so cold I just feel the need to yank the covers over my head and not emerge til spring. Bears totally have the right idea. Unfortunately, toddlers can only hibernate for so long before they jump on your head and complain loudly so sadly it is not to be. 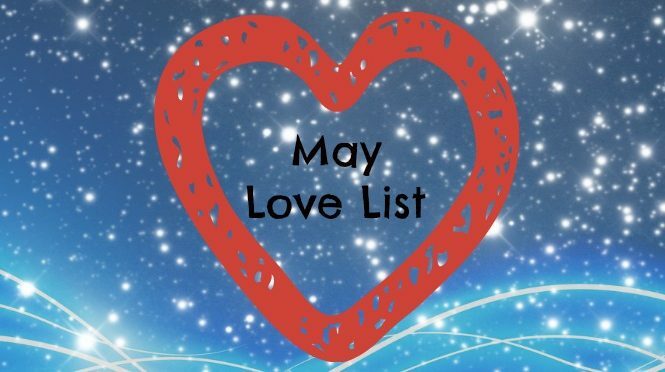 While I try to get myself warmed back up and complain loudly about my joints, let’s check out the July Love List! I freely admit that I take myself aside and weep a little weep when my son hits a big milestone, and getting rid of the crib is definitely up there. It was a challenge transition for Bear, but luckily I had some great advice from other parents that I’ve shared with you as well. I haven’t loved a show in years as much as I loved GLOW. It’s full of everything I need in a binge watch – female led, funny, sad and stars Mark Maron. If you haven’t watched yet I’d urge you to check it out. I’ve started writing a new feature on the blog, Book + Play and we have absolutely loved challenging ourselves to come up with ideas for book themed activities. This month we read Nick Bland’s The Very Sleepy Bear and ate a bear themed morning tea! eeeeech. Need I say more? I just started subscribing to this and my last two boxes have been definite winners! Being gluten free has been a bit of pain so being able to discover new products has been so helpful in shaping my diet. I think everyone should have a last minute recipe like these easy cheaty chocolate tarts in their back pocket for when they have to make something on short notice. I may feel a blog post coming on to share this one! At the start of the year I said my word for the year was fear. I was going to try and get myself out there and beat my anxiety this year. To that end, I’ve been going to a local book club but with that ending I needed a new activity to get myself out there. I loved this little jewellery making workshop at the State Library of QLD and I will definitely being attending more to get my craft on! My old Raggedy Anne doll has lived in my son’s room all his life, and its taken him to this week to notice. Since then he and ‘Dolly’ have been inseparable. Dolly sits at the table, sleeps in his bed and even dances with him. It’s amazing to me that a simple toy from my childhood has captured his imagination so much. Oh my god. I’ve been buying jam like an idiot my whole life and it was right here and so easy to make my own. Who knew? So there you have it – what’s making your July Love List? Argh, toddlers and sickness go hand in hand right? I get why they get sick, but why do they pass it onto parents so readily? I mean, technically I know that strains of viruses change slightly every year so you’re always going to get sick if your kid does. But it just seems unfair. You did your time as a kid getting sick. You shouldn’t have to do it again as an adult! That Raggedy Ann Doll was my 21st present from Aunty Barbs which was handed down to you so it is 36 years old … Amazing 🙂 xxxxxxxlots of love with that doll. Love the sound of Book & Play! Those dark chocolate tarts look amazing! I love following your Instagram!! 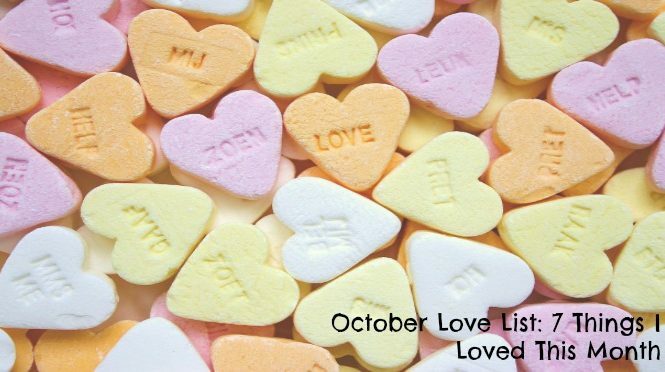 Such an awesome insight into your month! We don’t eat much jam, but I love making it! I’ve had plum sitting in the pantry for a couple of years and finally my daughters have taken a liking to it, so it’s being used! Will have to check out glow when I get some spare minutes in front of the telly. I am bieng sucked into Survivor again at the moment! What a lovely and loving post. It was super seeing your young man with the cute raggedy ann dolly too. 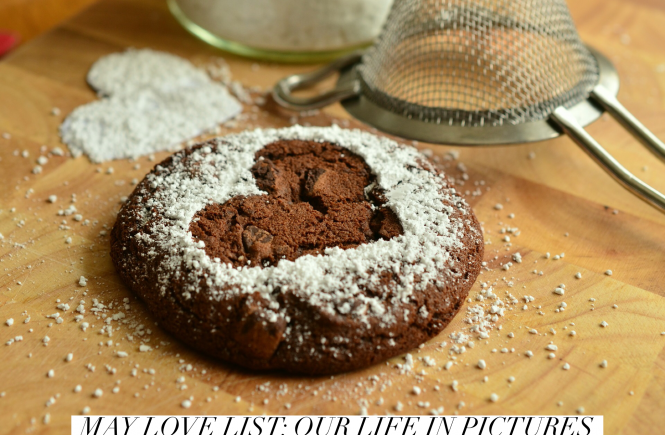 Thank you for linking up for #lifethisweek 29/52. Next week: Birth Order.